Really Recommended Posts 2/27/15- Egalitarian Black Women, Diatoms, and more! | J.W. Wartick -"Always Have a Reason"
Really Recommended Posts 2/27/15- Egalitarian Black Women, Diatoms, and more! One day, my child will let me sleep again. It is not this day. 5 months of almost no sleep starts to make you a bit crazy! What year is it? Why do I walk on the ground and not the ceiling? 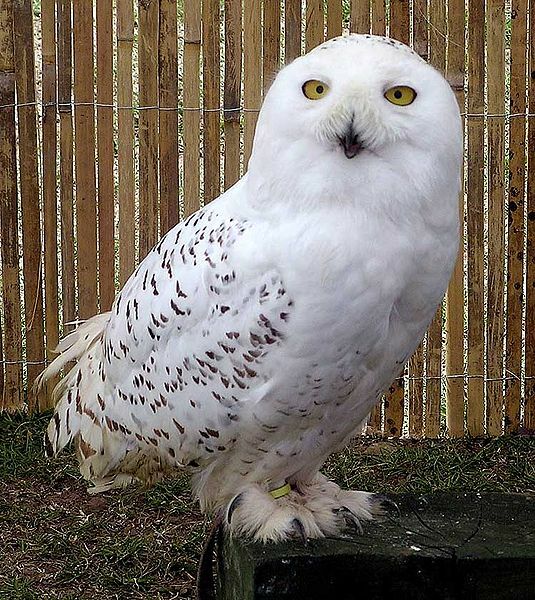 Why did I put a picture of a Snowy Owl on this post? Anyway, I got myself coherent for long enough to assemble this great group of posts for your reading pleasure, dear readers! Read enough about 50 Shades? So did I, until I ran into the post I share below. It sets quotes from the book alongside definitions of abuse and stalking to some dramatic effect. We also have a great look at some egalitarian black women, young earth creationism, apologetics, and women in fiction. Check them out, and let me know what you thought! Be sure to also let the authors know! 5 Black Women Every Egalitarian Should Know– This is just a fantastic post that outlines the lives and impact of 5 black women who are major voices for egalitarianism (and other issues). Issues of Abuse and Consent in 50 Shades of Grey– Here’s an excellent post that has specific quotes from 50 Shades alongside the definitions of abuse and stalking and the like. It’s quite disturbing to realize what’s in the book, and I wouldn’t have personally thought to write a post like this myself. This is a good resource to have on hand. There is some ADULT CONTENT in this link, which the author does a good job of warning beforehand. Life in a Glass House: Diatoms Shatter Young Earth Flood Geology– What do diatoms tell us about the plausibility of young earth creationist models? Can Flood Geology really stand up under scrutiny? The New Frontier in Apologetics: An Open Letter to the Apologetics Community– How do we move towards a broader integration of the Christian worldview into the culture and perhaps move back to the direction that Christianity is where the intelligentsia operate? Oh No She Didn’t: The Strong Female Character Deconstructed– What does it mean to have a “strong female character”? Do we need to have specific tendencies for such characters? Can women just be women? Check out this interesting post from sci-fi publisher “Tor”‘s blog. Is s/he keeping you awake with crying? He’s not the greatest sleeper yet. Mostly, it seems, he just wants to socialize. Once we enter the room and he sees us: happy as a clam. Leave? Instant sadness. As do I! Thanks for stopping by and reading.